Each and every work of art, no matter whether it is a sculpture, painting or website item has two or three aspects. Besides size, colors and shape it additionally has specific qualities of the working surface that can be observed visually. When looking at the drawing we can point out that it’s tough, soft, hard, coarse, fine or smooth. That’s what a texture is. So what a design pattern is? A pattern is usually seen as a background that is made up of recurrent images. Once we see that a set of elements of design is repeated countless times in a single layout, we call this effect a pattern. Patterns are most liked for being light and responsive to different display resolutions. It’s very easy to set up exceptional colorful backgrounds and emphasize separate elements thanks to patterns. A lot of web developers chose patterns over full-size pictures to create website backgrounds since they are incredibly diverse, eye-catching, and simple to use. 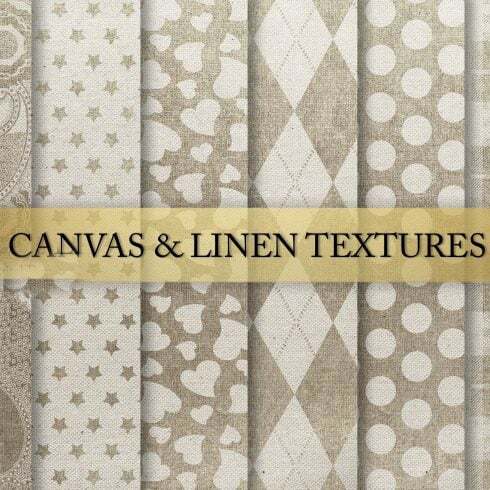 Pattern layouts help you to make vivid and consistent designs. Most of the time, patterns and textures are related to graphic design, together with website and product development. You can implement these effects to add more appeal to any web project or artwork. 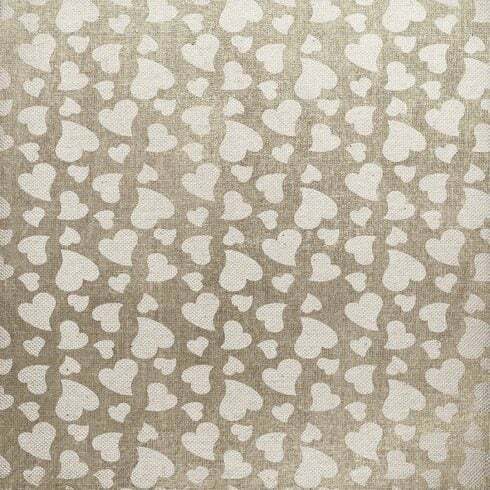 Incorporating an attractive pattern or a sophisticated texture can absolutely change the appearance of any design. The costs of patterns and textures vary from 4 dollars to 50 dollars depending on their difficulty and uniqueness. 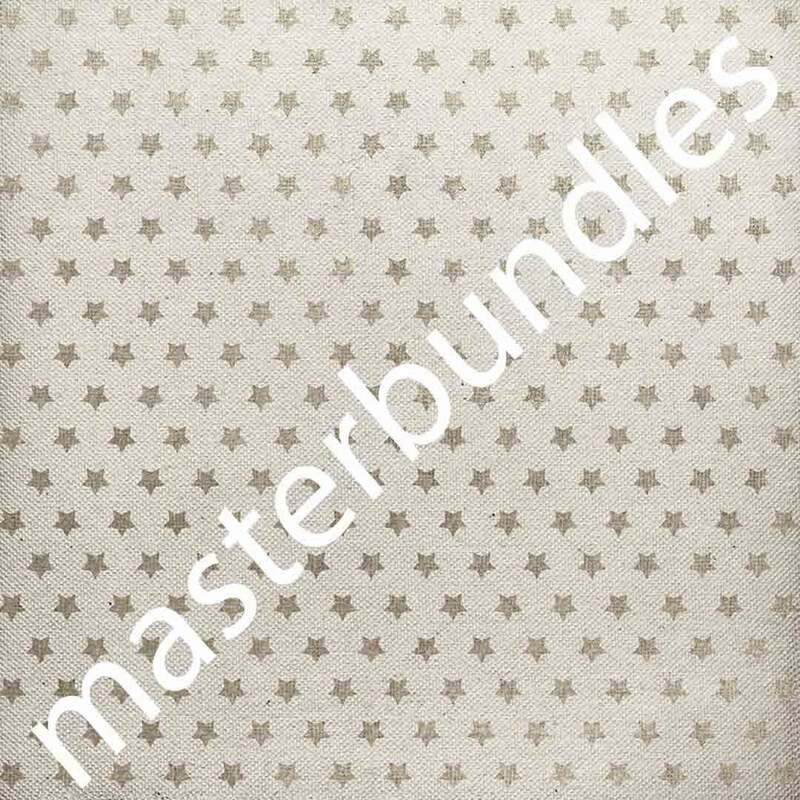 We present the most diverse sets on Master Bundles. They can be found in diverse costs, so every customer will find a solution to match their resources. The product bundle is really a kind of selection or set of items. They are accumulated into one single “package” and are offered collectively, as a single solution. 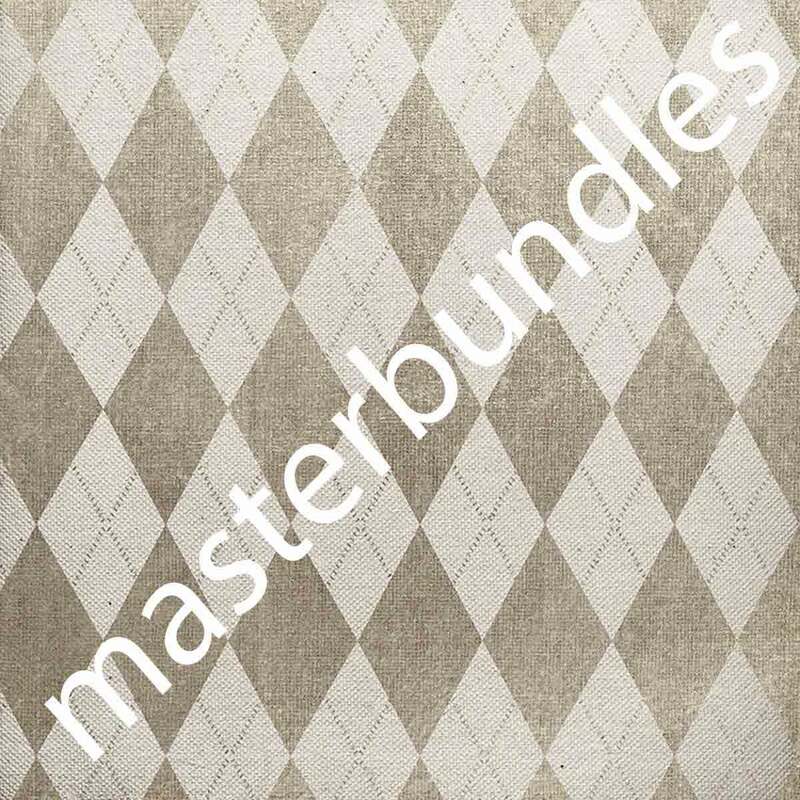 Often, there’s certain theme or objective that integrates the items within a bundle, but that is not really required. The time, whilst the product bundle is available, is quite small (up to 5 days) and that’s the reason the price for it is lower than those products would cost you if sold separately. 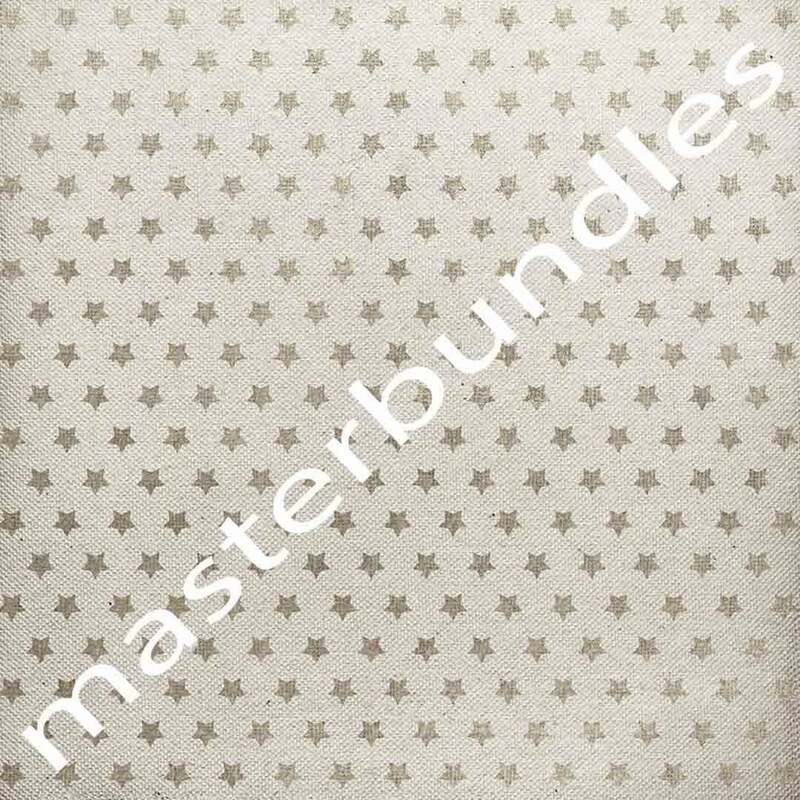 Bundles are very profitable and allow designers to save a sufficient amount of dollars. 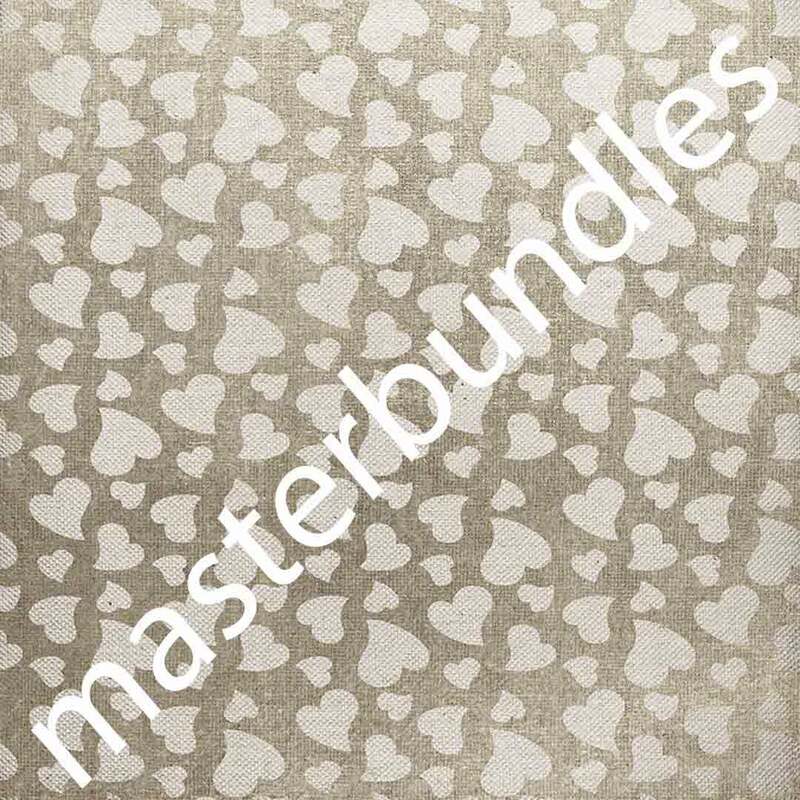 What Other Sorts of Bundles Do You Supply on MasterBundles? 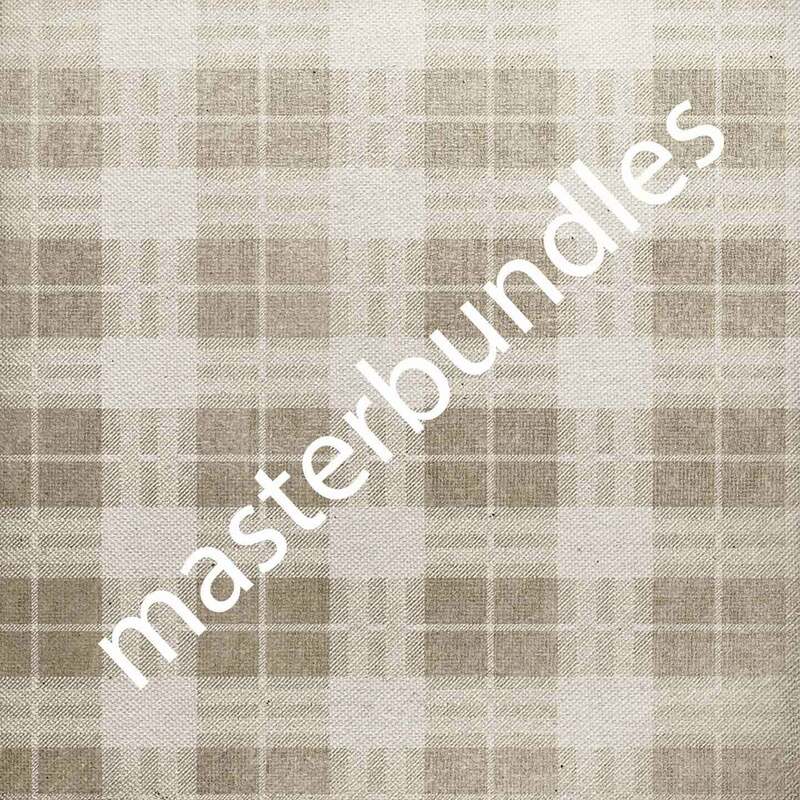 All of the bundles you find on the Master Bundles are made by experienced graphic designers and have passed thorough quality control. The kits come with typefaces, graphics, templates for WP, icons, illustrator tools, , Instagram templates. You can also find stock photographs, vector illustrations, PowerPoint templates and resumes, photo overlays and backgrounds deals. There are deals that cost lower than 5 dollars and holiday web templates units. 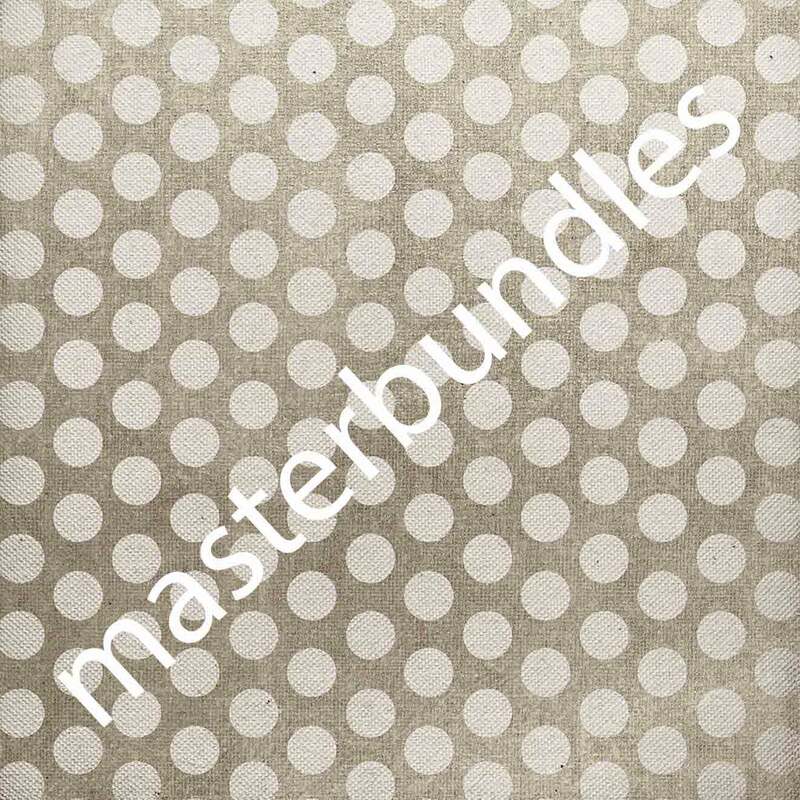 MasterBundles.com website is a large marketplace, marketing bundles of a variety of design goods. Everything you might want to create a design job or a web site is marketed here and you could buy it for a sufficiently discounted price. There’s also a blog, where you can get interesting info and most up-to-date news. The life span of a design bundle is very brief, so to stay in touch and not miss out on the particular bundle you need – sign up for a newsletter and get notifications about all the releases.